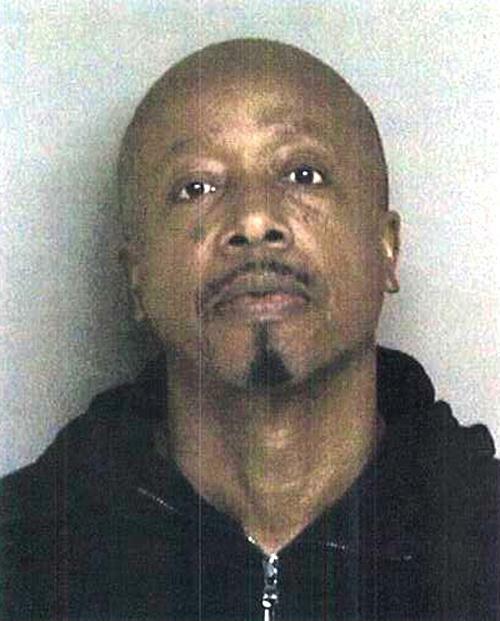 Rapper MC Hammer (real name: Stanley Burrell) was arrested by California cops in February 2013 and charged with obstructing an officer. According to Dublin police, the “U Can’t Touch This” performer was sitting in a parked car when an officer approached and notice that the vehicle had an expired registration. When he could not produce proof that the vehicle was his and allegedly became uncooperative, he was arrested. Hammer, 50, was booked into the Alameda County jail where he posed for the above mug shot before posting bail and being released.